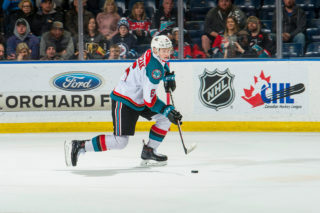 The Kelowna Rockets defeated the Quebec Remparts 9-3 in the 2015 MasterCard Memorial Cup semi final on Friday night in Quebec City, advancing to the final game on Sunday against Oshawa. 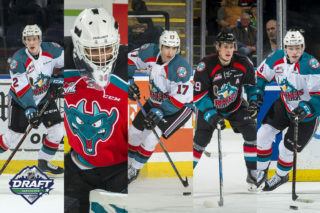 After giving up the first goal of the game, the Rockets tied the game 1-1 when Chance Braid fired home his first of the Memorial Cup to tie the game 1-1 after the first period. But in the second, Kelowna exploded for four goals to take a strangle-hold on the semi-final and never looked back. 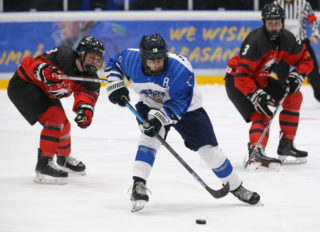 Justin Kirkland scored twice and added two assists while Rourke Chartier also had a pair of markers for the Rockets as 13 players recorded at least a point in the dominating victory. 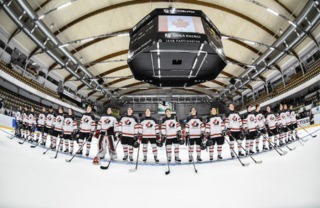 Leon Draisaitl and Josh Morrissey each had a goal and two assists while Braid, Tyson Baillie and Cole Linaker all had a goal and an assist in the win. 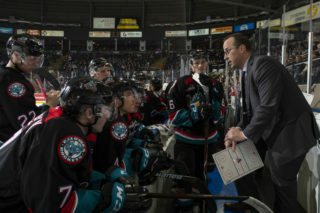 Jackson Whistle earned the win in net as the Rockets outshot Kelowna 44-23 in the win. 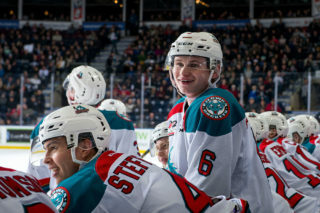 The win advances the Rockets to the MasterCard Memorial Cup final on Sunday against the Oshawa Generals.